If you are a business owner you likely understand the significance of your brand. Whether you are launching a new business or looking to do a brand refresh, it can be a confusing knowing what to do when. Before you begin, remember that your brand is more than your tagline or your imagery. Your brand is much bigger than the colors, shapes and font you choose. 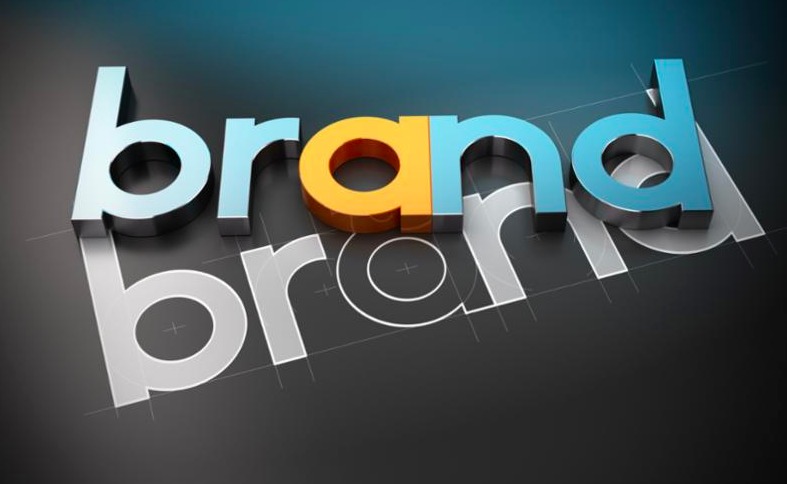 Your brand is a promise. If you were a passenger on a yacht you would expect everything to be smooth and work like clockwork. it is fair to want your expectations met and ultimately exceeded. Now think of your brand as the yacht, the crew, the services and the equipment all combined. Make no mistake, your brand will be deciphered by its audience, guests or passengers. Your brand is an assessment of how prospective clients see you and how those ideas make them feel. A successful journey is well identified in the beginning. You wouldn’t want your passengers boarding a cargo ship rather than a cruise ship due to indirect and confusing labels. An essential part of a brand is your logo. The graphic depiction of your logo is significant as it helps your audience determine who you are. They will associate how they feel about you and your company or services based in part on your visual representation. Having a logo and a tagline with the colors, images, font sets that speak to your brand is important because it helps differentiates your business. It may either spark interest or leave potential passengers searching for the lifeboats. Think about the psychology and personality of your brand. If your brand were a person what characteristics would you associate with them? Be sure to put the groundwork in before launching or refreshing your brand. You don’t want to replicate the Titanic, although a beautiful ship, it went down because it was ill equipped for unforeseen circumstances. Plan ahead so rough waters can be avoided. Go back to branding basics, refresh your brand and implementing a rock solid brand strategy. 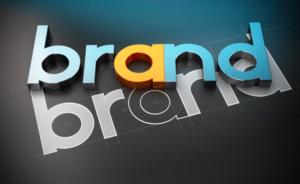 Before you launch your marketing strategy for 2019 revisit your logo and tagline. Ask yourself if it reflects the promise you made to your business and to the customers you serve when you first began. Think about your end goals and create a steadfast plan to help you achieve them. Once you have determined these factors, set sail, stay on course and be confident knowing that you have done all you can to ensure a memorable journey for you and your potential customers. Brand Strategy can be confusing. If you need help call for a complimentary consultation at 651-343-8329. This entry was posted in branding and tagged Brand strategy, branding. Bookmark the permalink.